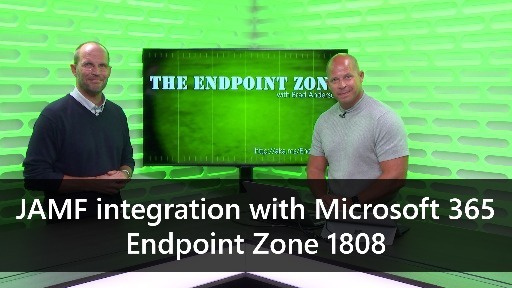 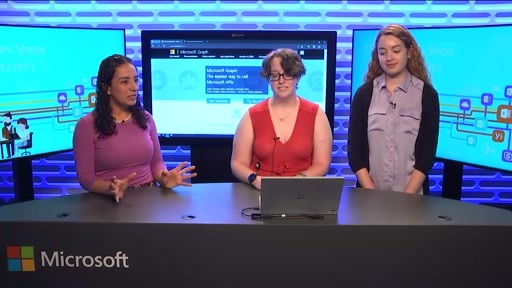 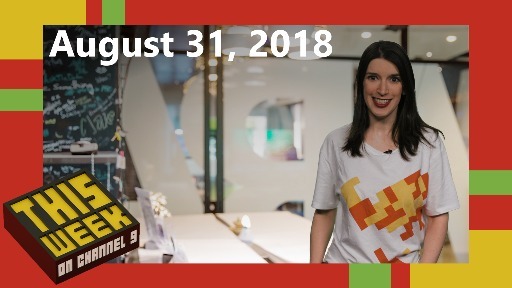 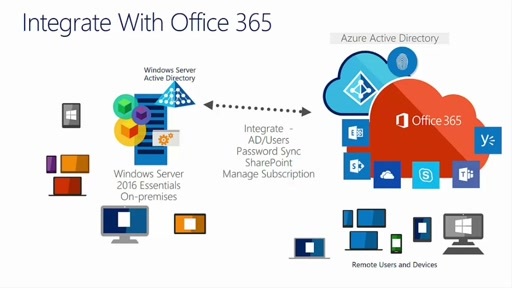 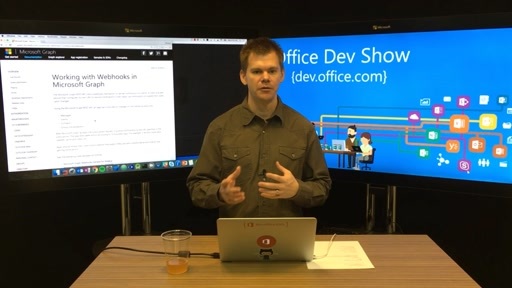 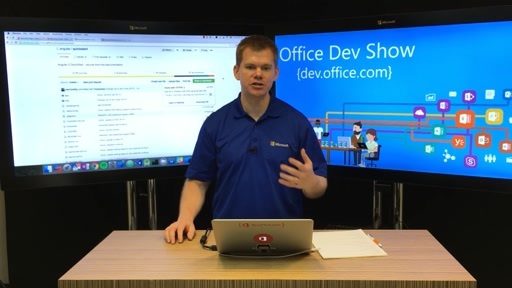 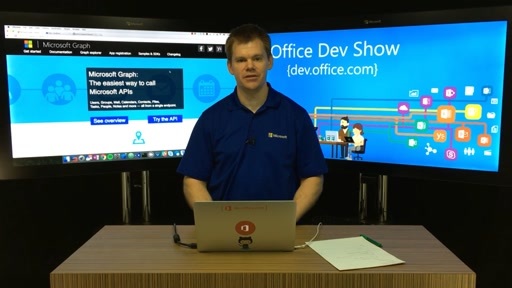 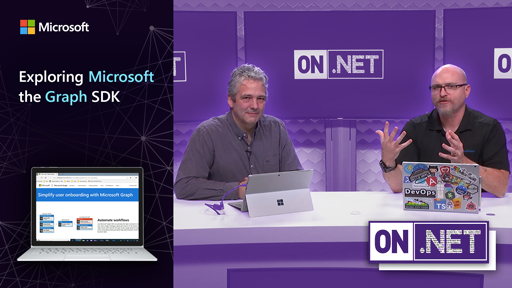 In this episode of the Office Dev Show, Richard shows you how to leverage application permissions with the Microsoft Graph. 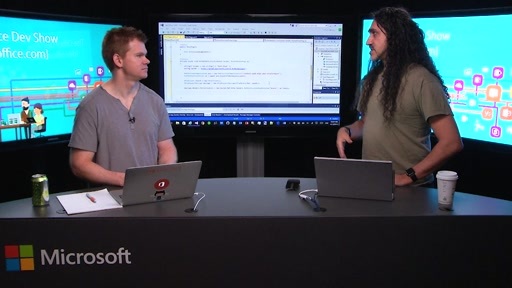 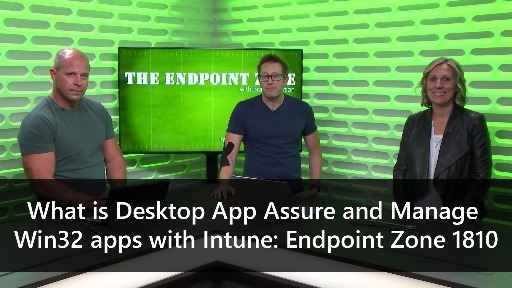 This allows applications that perform operations against any user in a tenant as a background process. 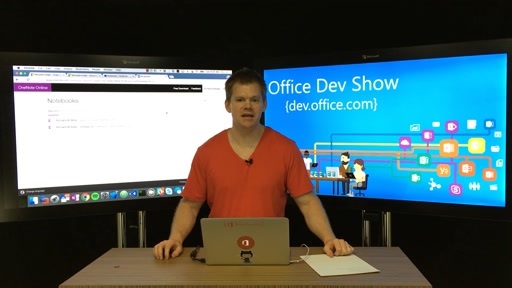 Can we create a app only app using angular 2 ?